Fyreland Cane Corso aspires to breed for excellence in conformation, temperament and health. For us, it is paramount to breed only health tested and conformationally correct Cane Corsos. Any breedings we choose to arrange are carefully planned. While we have found the Cane Corso breed to be wonderful and unique, they are not the breed for everyone. Cane Corsos are a large, strong willed breed that requires a confident owner. 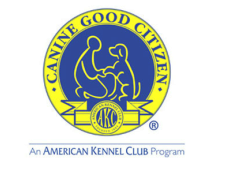 We have been involved with the Cane Corso breed since 2006 and are members of the Cane Corso Association of America (CCAA), the AKC parent club for the Cane Corso. Amy is also on the Board of Directors (Director #5) of the CCAA. The CCAA, is an excellent source of information to potential first time owners.